Enertia HVAC/R provides a complete list of commercial HVAC services, including commercial air conditioning & heating system installation, refrigeration installation, and preventative maintenance programs. When it comes to commercial Commercial HVAC installation services in Plano TX / Collin County, you need an experienced contractor that can get the job done efficiently. Whether you’re a facility manager of a large corporate office, or owner of a local restaurant, our experts can help you identify the proper solution for your HVAC needs. We strictly adhere to building codes and guidelines on all commercial HVAC system installation projects. We employ a dedicated team of professionals that specialize in providing solutions to commercial and industrial businesses. Give us a call and one of our technicians will provide a free estimate for a complete system design and installation for your commercial business. We serve customers throughout Plano, Dallas and the Forth Worth area. Year round comfort is a key priority when it comes to managing a commercial business in Texas. With comfort, comes expenses in utility, so managing energy efficiency is also critical. Our experienced and skilled HVAC technicians can take care of all of your commercial air conditioning, heating and refrigeration needs. No matter what size your business is, the equipment in your building will work harder compared to your home. Therefore, it’s important to choose the proper equipment, select the best contractor to install it, and also maintain your system on an on-going basis. We can help make sure you have the proper HVAC system in place and also help maintain it over time with preventative maintenance and repairs. 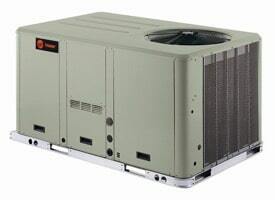 At Enertia HVAC/R, we are focused on efficient HVAC systems installation. We are committed to helping you reduce your energy costs and save on utilities. 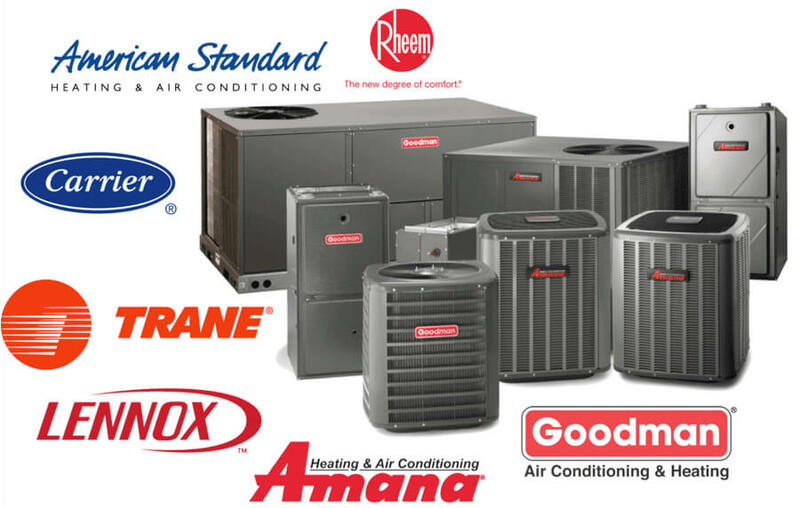 Our team can service all makes and models of air conditioning and heating equipment – Trane, Lennox, Goodman, American Standard, Bryant, Carrier, Rheem and more. Give us a call today and set up a free on-site consultation and estimate and we’ll determine the proper HVAC solution for your commercial business. We’ll send out one of our professionals to take a second look on competitor written estimates new HVAC system installations.